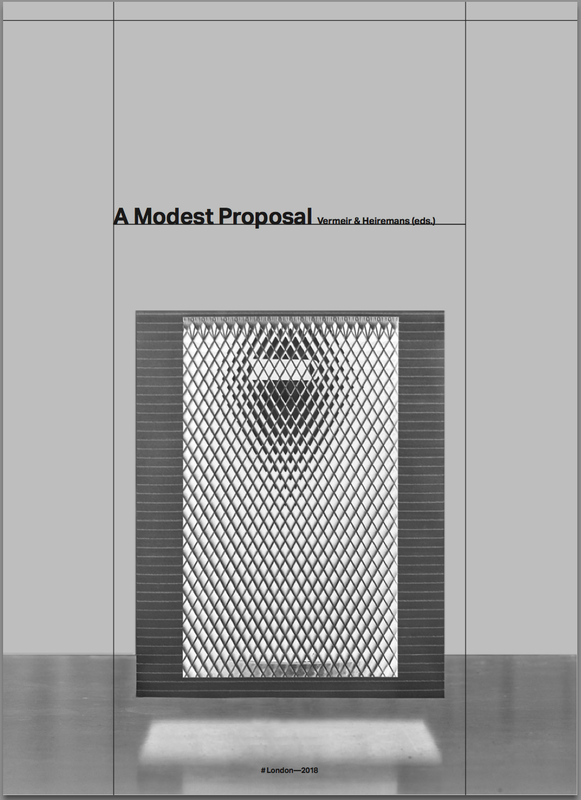 This publication is compiled on the occasion of Vermeir & Heiremans’ solo exhibition A Modest Proposal (in a Black Box), presented at Pump House Gallery, London (2 October to 16 December 2018), and A Modest Proposal (Symposium) at the Royal College of Art in London (27 October 2018). 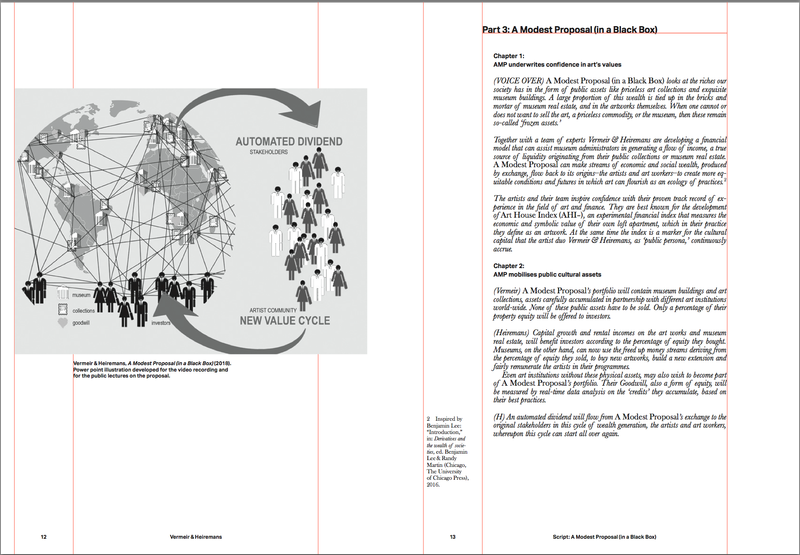 Vermeir & Heiremans' project, A Modest Proposal (in a Black Box), investigates if financialisation can be repurposed as a tool to create more equitable conditions. The artists’ proposal suggests that financialising public art collections, museum real estate and their symbolic capital could create a cycle of wealth that will benefit not only investors and institutions, but also the creators of these values, the original stake-holders—the artists and art workers. A Modest Proposal aims to benefit artists and art workers, but its implementation raises some fundamental questions: can values originating from public goods be claimed for the benefit of specific stakeholders, or should the funds rather be redistributed through a political process? These pressing questions were addressed during the symposium for which Vermeir & Heiremans invited a number of speakers working in the fields of financial geography, art and law. The texts assembled in the present publication focus on the relationship between art and finance, the contemporary role of public museums and collections and the influence of financialisation on urban processes and daily life. The ultimate question the symposium wished to address is whether finance can be a useful tool to create a more equitable society. The publication features the script of Vermeir & Heiremans’ video installation A Modest Proposal (in a Black Box) and a series of essays. Annelore Hofman, focuses on Battersea Power Station in London and the financial instruments used within the Opportunity Area surrounding it. Victoria Ivanova, considers the contemporary art field as an ideal setting for reformist projects, especially in relation to the future of technologically organised financialised societies. 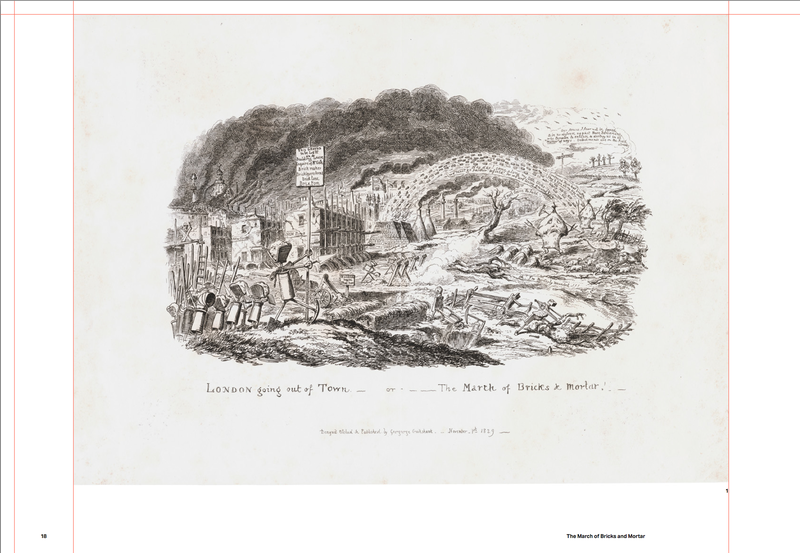 Caroline Knowles, writes about the infrastructures of plutocratic London and the effects this has on the city and its citizens. Luke Mason, elaborates on the historical shift in the meaning of the concept of equity within law, from equity as a principle of fairness to equity as a stake in capital. Louis Moreno, delves into the influence of finance on the city and suggests we are in a new “plantation age”. Emily Rosamond, introduces “surveillance capitalist aesthetics”, a practice which financialises a user’s online data, in which analysing and intervening in behavior becomes directly profitable. In the epilogue, Andrea Phillips focuses on the inequities produced by global financial trading in relation to questions of value and contemporary art. 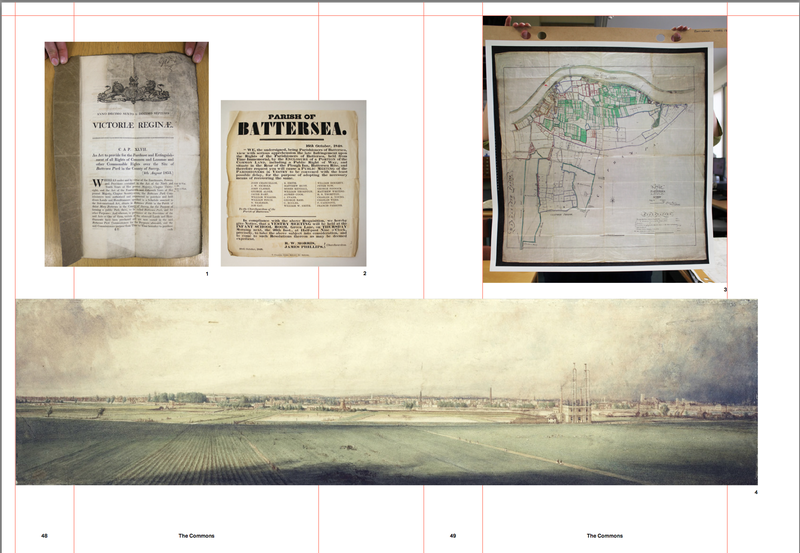 A series of archival documents on the creation and realisation of Battersea Park, which the artists brought together for the exhibition at Pump House Gallery (located within the park), illuminate this publication. 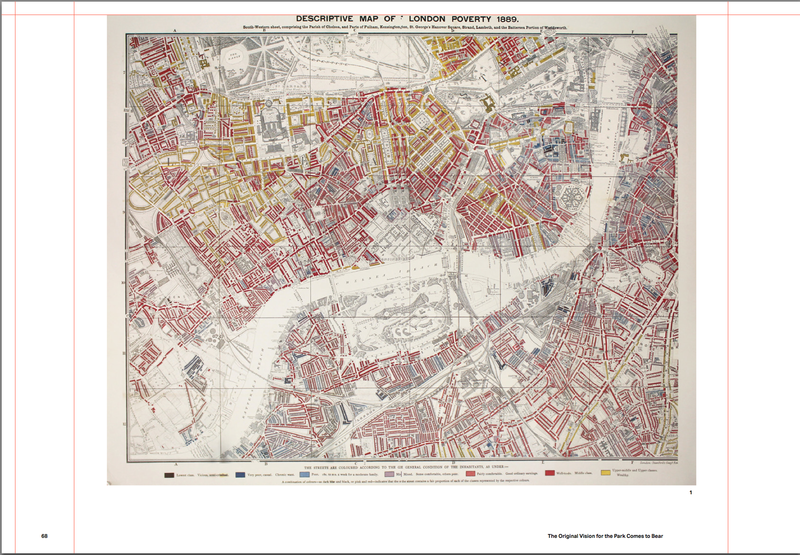 The documents represent the sudden and dramatic transformation of Battersea during the Victorian era, when changes in land use, from common land for grazing and agriculture to urban land uses, triggered real estate and land speculation around the proposed park.